If you haven't checked out the PG&E Energy House Calls website or YouTube channel, you should check it out. This latest video introduces viewers to the Home Energy Checkup. This tool developed by PG&E helps customers find ways to increase their energy efficiency and lower their bills. 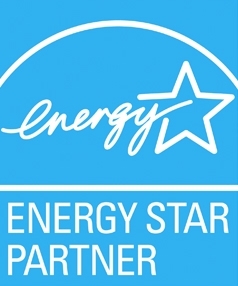 This is a survey based energy audit that can help you come up with a game plan for your home. The game plan can include things like inexpensive do-it-yourself upgrades, ways to save on your heating and cooling, and recommendations to do an on site energy audit with an energy efficiency contractor like us. Older PostSo Your Ductwork isn't Functioning. Don’t Panic — We’ve Got Ya.